Myanmar is accused of a crackdown in Rakhine state that has, so far, forced 700,000 Rohingya to flee. The UN and major western powers describe the crackdown as “ethnic cleansing”. 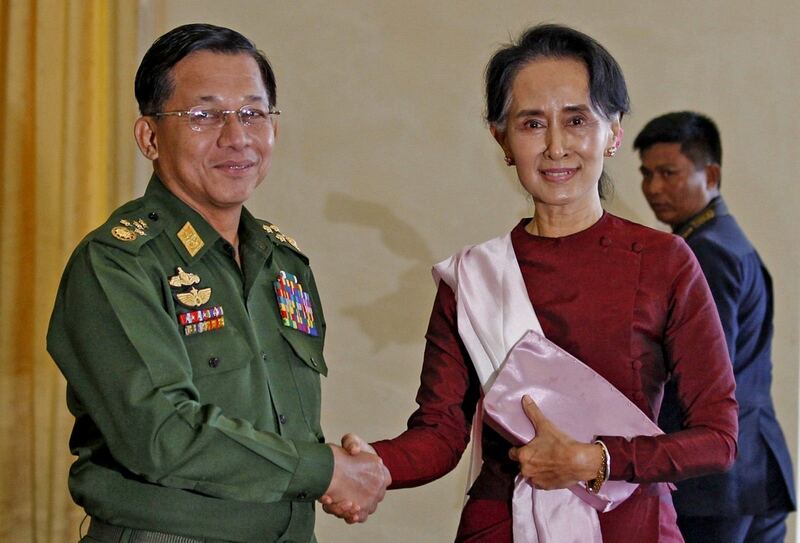 In response, Myanmar’s military now says it’s sacked a top general who was named in fresh EU sanctions against security officials accused of serious rights violations in the Rohingya crisis, including killings and sexual violence. The Nation is reporting that Myanmar’s leaders have come under fire for taking little punitive action against the military, which has maintained its troops were responding to attacks by Rohingya militant. 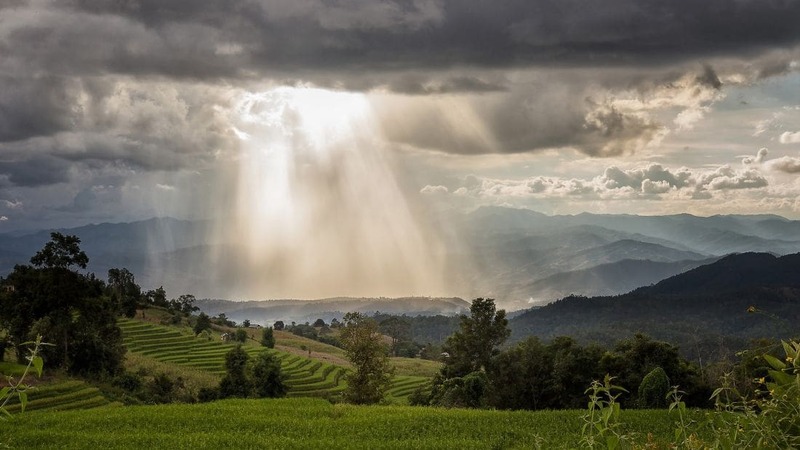 But the military said in a Facebook post that Major General Maung Maung Soe, the former head of the western command in Rakhine, had been “purged” for poor performance. The announcement came after the EU said he was among seven security officials hit with travel bans and asset freezes, but Myanmar did not link his sacking to the new sanctions. The Facebook post said Maung Maung Soe was first ‘reassigned’ last November, and that his removal from his position in the western command was to “inspect his responsibility over his weakness while working for Rakhine state stability”. Maung Maung Soe was also the target of US sanctions last year over the Rohingya crisis. 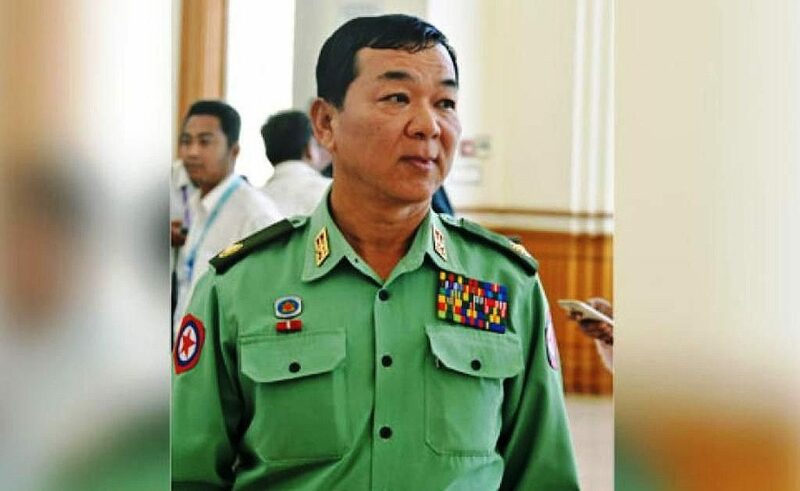 The statement added that Lieutenant General Aung Kyaw Zaw – commander of the bureau of special operations and also on the EU list – was permitted to resign in May for health reasons and “weakness in serving duty”.